Dental Lab Halifax | Home | Hallmark Dental Laboratory Ltd. 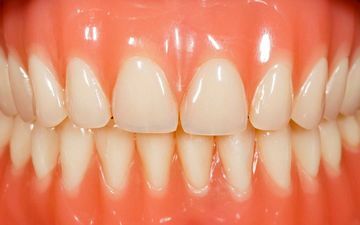 Contact our key technicians for quality dental lab services. 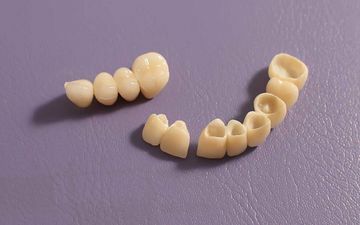 Consult these dental manufacturers’ preparation instructions. Read what are clients have to say about our services and products! Based in Halifax, Hallmark Dental Laboratory Ltd. is a full-service dental lab that provides services to dentists across Canada. 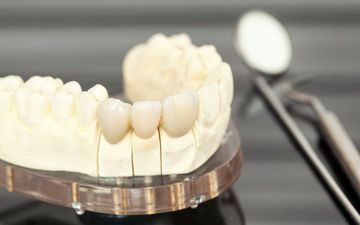 Unlike other labs, they do everything from dentures to crowns and digital printing, including 4D crown prints. They are Atlantic Canada’s dental implant leader, especially when it comes to crowned implants and general implants. Hallmark Dental Laboratory Ltd. is a family-owned dental lab that values the good relationships they have with the dentists they deal with. The team is staffed with key technicians led by knowledgeable and accessible owners that enjoy talking to dentists. At Hallmark Dental Laboratory Ltd., we understand that, as an integral part of the dental team, our products and services reflect directly upon the clinician. That’s why we treat every case with the highest attention to detail. Established by William Hall, RDT in 1981, Hallmark Dental Laboratory Ltd.’s mission is to support its clients’ dedication to provide quality dental care. Today, the dental lab remains at the forefront of technological advances and innovation. It is committed to continued improvement, providing the highest quality products and offering unmatched customer service.